Picture this. Someone, anyone who agitates, irritates, or downright angers you. It may be a person. It may be an entity—like a political party, an institution, or a particular situation. Now imagine this. Imagine yourself tender and kind, readily extending compassionate patience and understanding to that person. To that entity. Imagine yourself able to breathe deeply and fully feeling well-grounded and generous—right there. I’m not always clear on what it means to be compassionate. “With suffering” is a definition—to be with another in his or her suffering. Connecting with the tender insides of another, the places beneath our toughened exterior. That’s another definition I’ve heard. The way of Jesus, extending hope and healing to others. That’s one that’s familiar as well. But where I struggle deeply with compassion is in living out of a grounding energy, a way of responding, that comes from a well of strength and safety, kindness and expansiveness. A compassion so habitually practiced that it becomes the natural lens through which I see the world. And I say natural as opposed to a struggle of the mind—a figuring out if you will of who deserves my compassion, how to exercise it, how to disburse and distribute it like a consumable entity. What I am longing for is for compassion to be a way of being in the world rather than a concept to be understood. So, I think I’m really looking for deep change, change in me and change in my world. I don’t see how we’ll survive the next decades of institutional shift, cultural change, polarization of perspective without it. For the assurance of our own survival and thriving, we need to know how to see the world from the perspective of those other than ourselves. We need to be increasingly able to recognize the humanity in each other, affirm it, and even admire it in order to work together in sustainable and life-giving ways. I need to be able to stand firmly in the truth of my own experience and perspectives while granting you breadth and berth to stand firmly in yours. Presuming that my way, my perspective is the only way, the right way denies the truth of the other, does it not? But how do I both honor my own truth and foster expansive and safe space for yours? How do I engage in our cultural evolution from conformity to societal expectation, to the freedom of individual expression, to something even more—an entirely new way of being that robustly offers safe space for all people? For this, I need to cultivate empathy. Empathy moves me to wonder—to wonder why you see the world the way you do, to wonder what it would be like to have experienced what you have experienced, to wonder what has shaped your way of being. But compassion will take me a step further—it will move my empathy to action. Compassion moves me to action by inviting me to wonder what it would look like if the best of what each of us offers merged to create a new and beautiful thing. We are radically different you and me. But we are not at all so different, you and me. Compassion moves me to step beyond my limited understanding of who you are and into a place of deep solidarity and commitment to good in the world. Pain stops us from this—from entering this place of solidarity and commitment. Boomers have hurt Millennials. Whites have hurt blacks. Men have hurt women. Straight has hurt gay. The right has hurt the left. And we have all hurt each other. And we keep doing it. We keep doing it through unvalidated assumptions made of each other, through brief bits of information scattered about on social media, through our habituated practice of casting blame. It’s a scary time to be tender. It’s a risky time to be in touch with what hurts. Compassion can help. Really, it can. Being in the presence of safe eyes, eyes that gaze at you with kindness and acceptance, love and true understanding, it can change things. Things small and large. And it takes practice. Lots and lots of practice. Like tendency to blame or worry or criticize, compassion can be strengthened with practice. Pay attention – try observing without judgment. This person (or entity) is neither good nor bad. It just is. Understand Empathically – Is there any underlying suffering that you can identify in this person or entity? A fear, a longing, a wound, or a gift obstructed that is visible? Loving with Connection – Can you find in yourself any tenderness or care to offer the need that you identify? Sensing the Sacred – Place the person/entity in the larger expanse of the sacred (Divine love, God, Jesus), the healer of all suffering. Embody New Life – What are you moved to do from this place of spacious compassion? What gifts and qualities of restored humanity are being birthed? This exercise, PULSE, comes from Frank Roger’s Practicing Compassion. If you’re at all like me, you’ll notice that there are parts of this practice that are truly difficult. Layers of cynicism and self-protection make it challenging to even imagine “loving with connection.” To this, Frank invites us to start by extending compassion to ourselves. To practice first with placing an imaginary or very real hand on our own hearts and asking with some tenderness, “Is there an underlying suffering that I can identify? A fear? A longing? A wound? A gift obstructed?” The invitation is to engage in a habit of compassion so regularly practiced that it becomes the natural lens through which I see the world. I find this a truly alternative way of engaging in our polarized world. It’s a skill I am developing, a habit I am cultivating. I find it necessary to withdraw from the divisiveness and competing voices that seem to generate endless noise in order to practice this deep attentiveness. It’s much like working hard to excel in a sport, I think. And since I’m with myself all-the-time, I’ve opted to start here by catching my breath, taking my own PULSE, extending compassion to the parts of me that are fearful, longing, aching, and unseen. All in an effort to become the person who so habitually practices compassion that it becomes the natural lens through which I see the world. Being the change I long to see in my world. 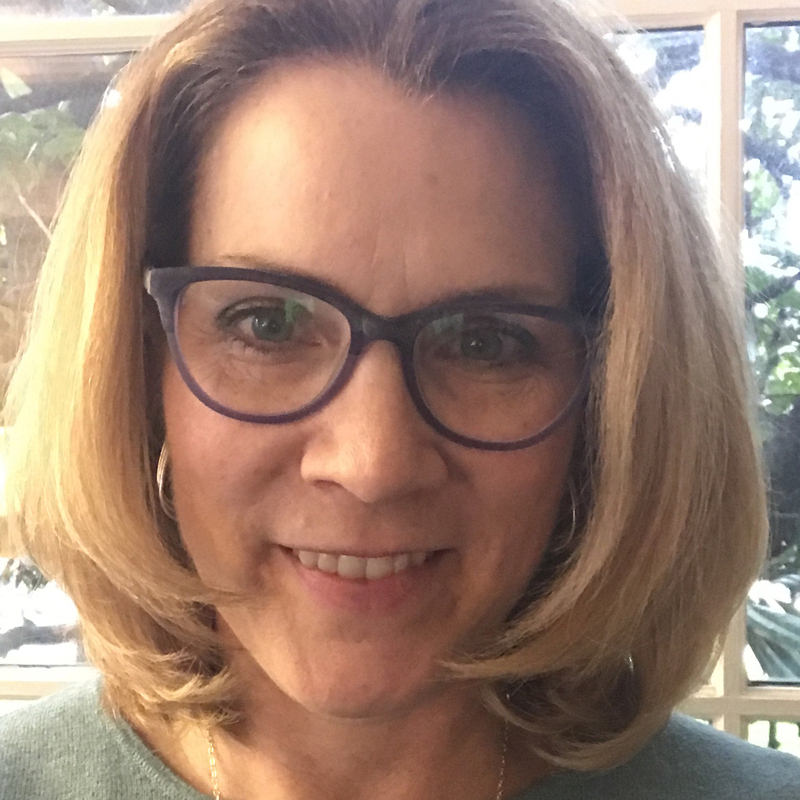 Sharon Conley Cottingham is director of formational learning for The Upper Room. 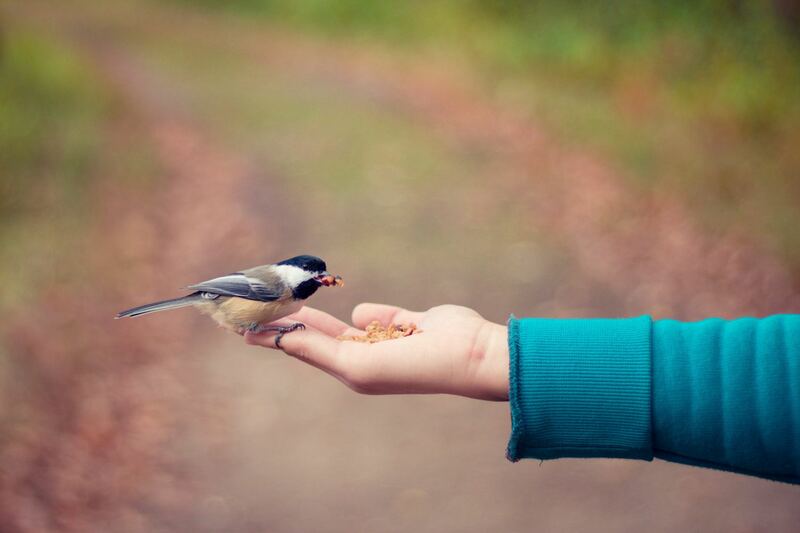 Looking for a way to develop resilience and cultivate more compassion? 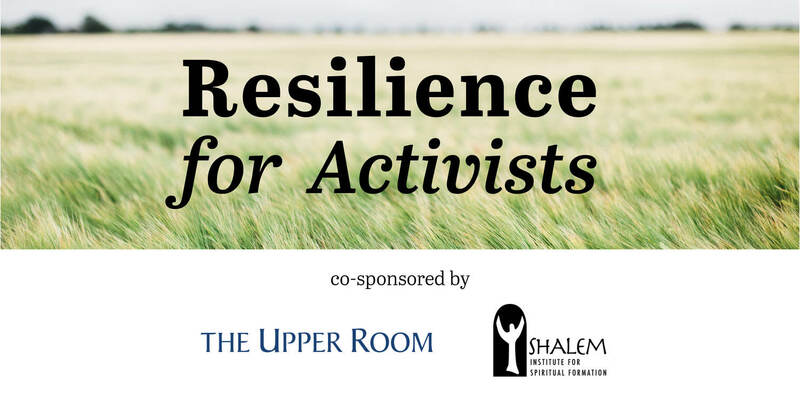 Register for Resilience for Activists, a retreat co-sponsored by The Upper Room and the Shalem Institute for Spiritual Formation, April 12-13, 2019 at The Upper Room.